Drones are growing increasingly popular as tools for firefighters and emergency responders. Getting started into drone operations can be very difficult without the guidance of someone who knows the process. This new technology grabs the attention of many of us in the field and we immediately see all the ways we could start using them. However, within a couple hours of shopping for the latest and greatest drone, our dreams are shattered by rules and regulations set forth by the Federal Aviation Administration (FAA). I have personally experienced these processes and I believe I can help you move in the right direction. My initial reactions to the FAA rules and regulations were negative. I had a hard time understanding how a kid could receive a drone as a birthday present and fly it that afternoon but we couldn't perform search and rescue operations with the exact same drone. While I still have my opinions about certain operations, I understand why the FAA created these regulations and how important they are in order to integrate drones into the National Airspace System (NAS). 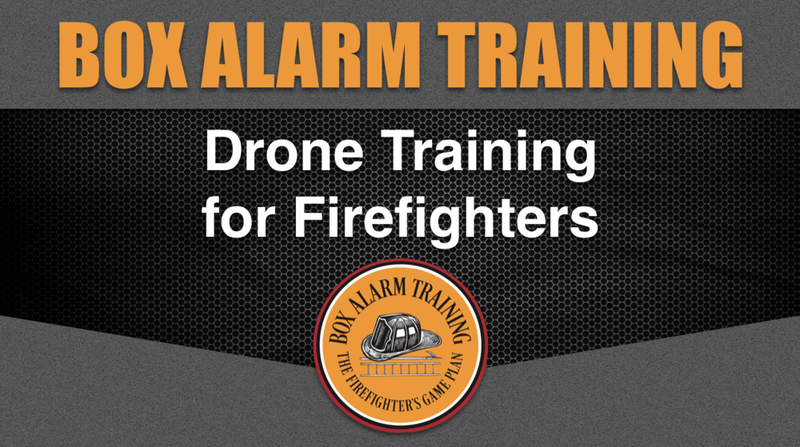 In the two videos below I will cover the two primary routes to take when establishing a fire service drone program. These two routes both allow you to fly for many emergency operations and each has it's own advantages and disadvantages. The first is Part 107 which is the commercial drone operations certificate. This certificate allows you to perform many different operations but requires you to take and pass the Part 107 exam. The second method is to apply for a Public Certificate of Authorization (COA) which will allow your fire department to operate a drone for public operations.